Dinner held Tuesday, June 19, 2018.
and girls in Kitsap County. If so, you can now support Soroptimist of Greater Bremerton Area while shopping. Your Support? 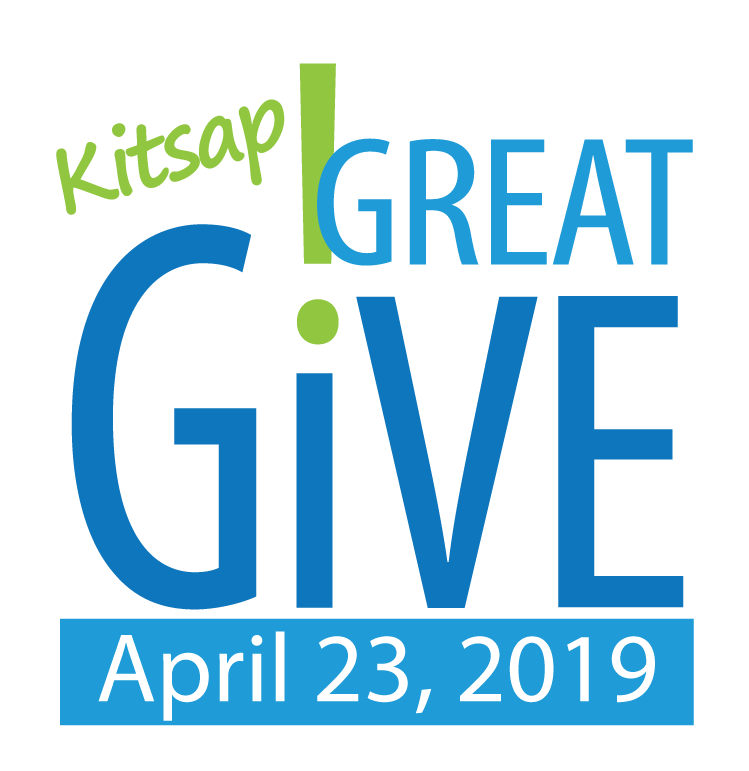 What is Kitsap Great Give? 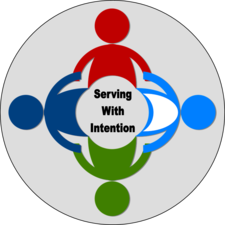 Thank you for visiting our website to learn more about Soroptimist International of Greater Bremerton Area. Founded in 1944, our club is part of a global women's organization whose members volunteer to improve the lives of women and girls through programs leading to social and economic empowerment. The organization is particularly concerned with providing women and girls access to education, as this is the most effective path to self-determination. The name, Soroptimist, means "best for women", and that's what we strive to achieve. Soroptimists are women at their best, working to help other women and girls to be their best. In addition to providing women and girls with access to education, we sponsor or support programs and projects that benefit low-income women, homeless families, teenage girls, and victims of abuse, domestic violence and human trafficking. As you browse our site and learn about our club and what we do, please consider joining us and help us continue to make a difference in the lives of women and girls in the Greater Bremerton Area and surrounding communities. Board Meeting at 11:30 a.m., Family Pancake House on Kitsap Way, Bremerton. Open to all members. Meal is on your own. Please contact President Christine at ckubli@olympic.edu if you have a matter to bring before the Board. Membership Lunch Meeting at 11:30 a.m., Family Pancake House on Kitsap Way, Bremerton. Guests are always welcome. Meal is on your own. Please contact President Christine at ckubli@olympic.edu if you have agenda items to add. Membership Dinner Meeting at 5:30 p.m., Best Western Plus Silverdale Beach Hotel Restaurant, Silverdale. Guests are always welcome. Meal is on your own. Please contact President Christine at ckubli@olympic.edu if you have agenda items to add. 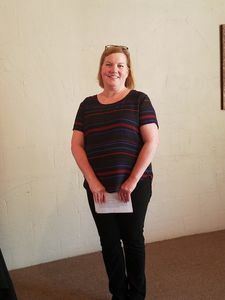 In addition to member dues and our fundraising efforts, we rely solely on support from our members, friends, and the general public to help us fund programs and projects having a significant, positive impact on the lives of women and girls in our community. Your voluntary, tax-deductible contribution is greatly appreciated. You may visit our Support Page or use the PayPal "Donate" button below. Thank you for your consideration.